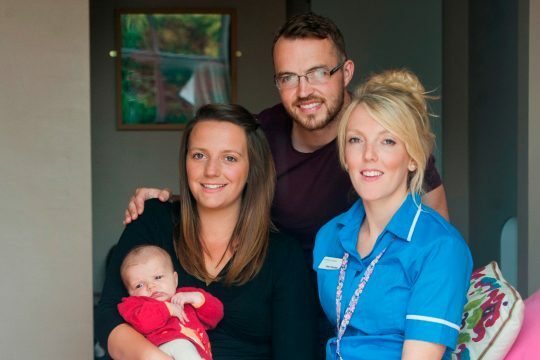 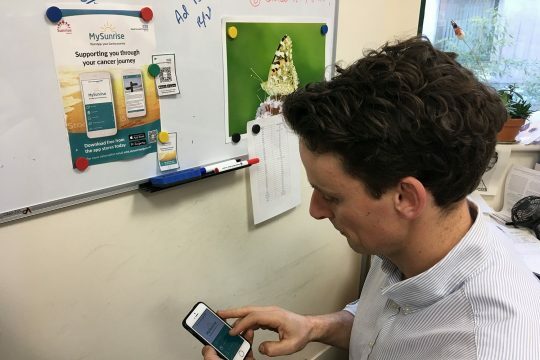 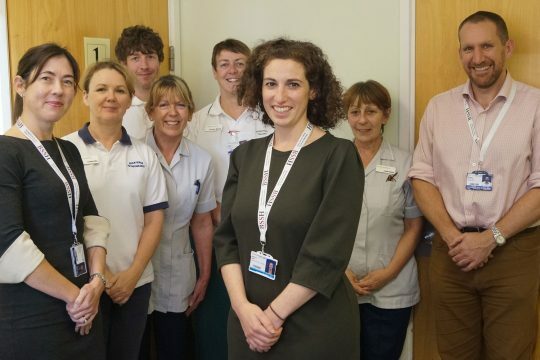 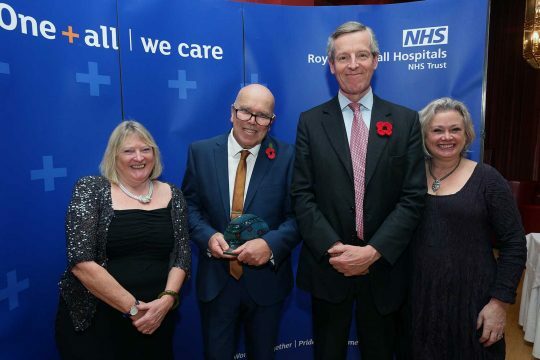 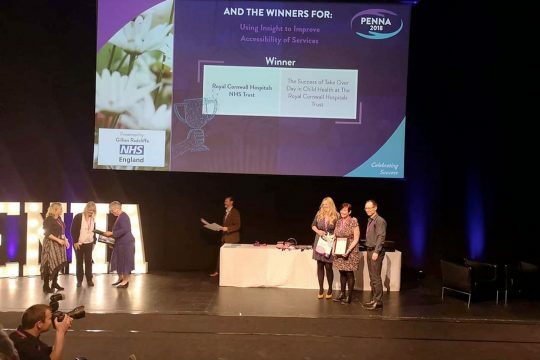 An app which has been supporting cancer patients in Cornwall for the last six months has been awarded for its innovation. 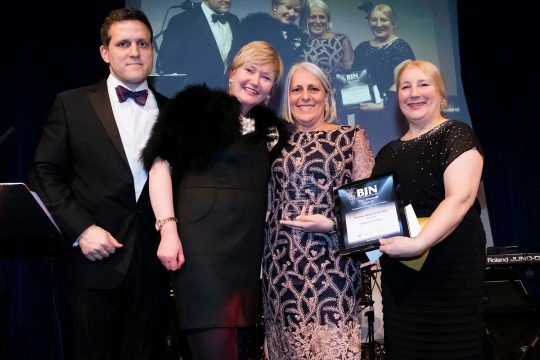 Award win for ‘Leaking the news’! 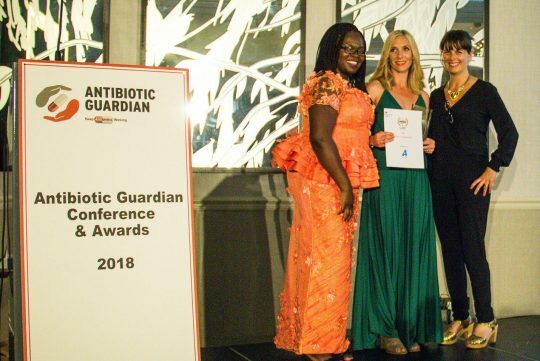 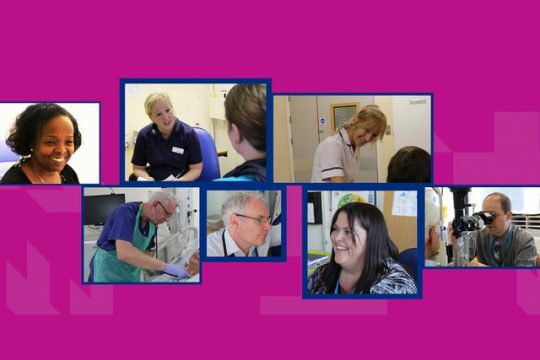 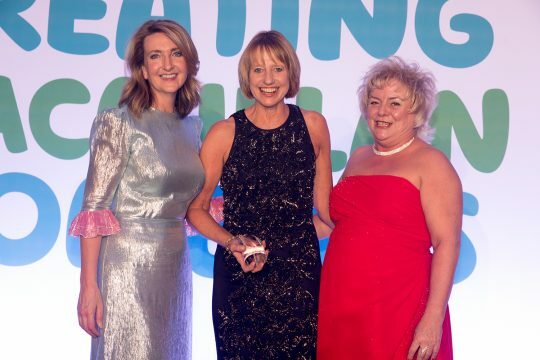 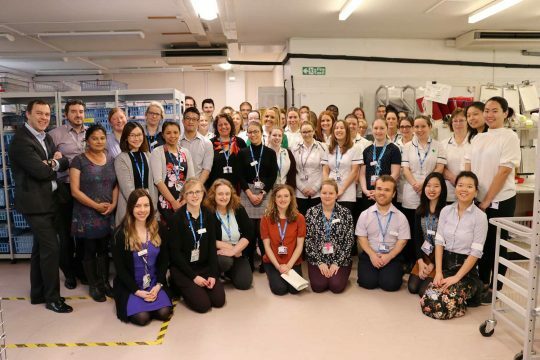 An innovative series of infection prevention roadshows have seen Lead Nurse Educator at RCHT, Louisa Forbes, recently announced as a national 2018 Antibiotic Guardian Award winner.